Recently removed a timber fence or timber decking at home in Sydney? Looking for a way to remove your timber and wood debris? Paul’s Rubbish Removal can load your timber waste onto our trucks for quick disposal at affordable prices! Paul’s Rubbish Removal specialises in timber waste removal. We are a reputable and trustworthy service based in Sydney that assures you that we can get the job at hand completed. We work swiftly, 24 hours a day, 7 days a week to clear all your timber and wood debris. Paul’s Rubbish Removal team is fully trained and competent to safely handle your timber waste. We work in a proficient and professional manner to get the removal job completed effectively in Sydney. No matter what type of timber or wood that you need removed, Paul’s Rubbish Removal can assist you. We have been in the industry for over 10 years and have dealt with all sorts of rubbish, waste and junk. 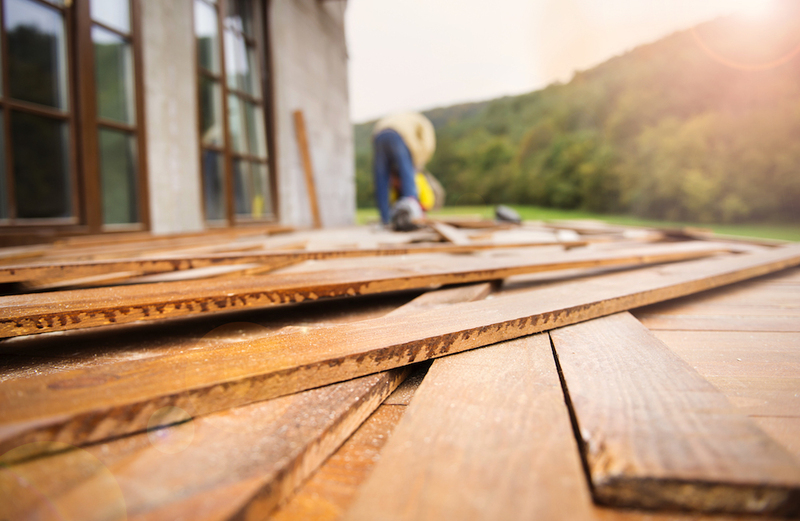 You will be glad to know we offer timber and wood collection at the most affordable prices throughout Sydney! We also properly dispose of your timber and wood waste through our green initiative.  We take every measure to ensure that our waste can be recycled and reused to protect the environment and a more sustainable development. For an instant FREE QUOTE, don’t hesitate to inquire more about our services, please give us a call today on 0407 125 125. Our attentive staffs are ready to answer all your questions. 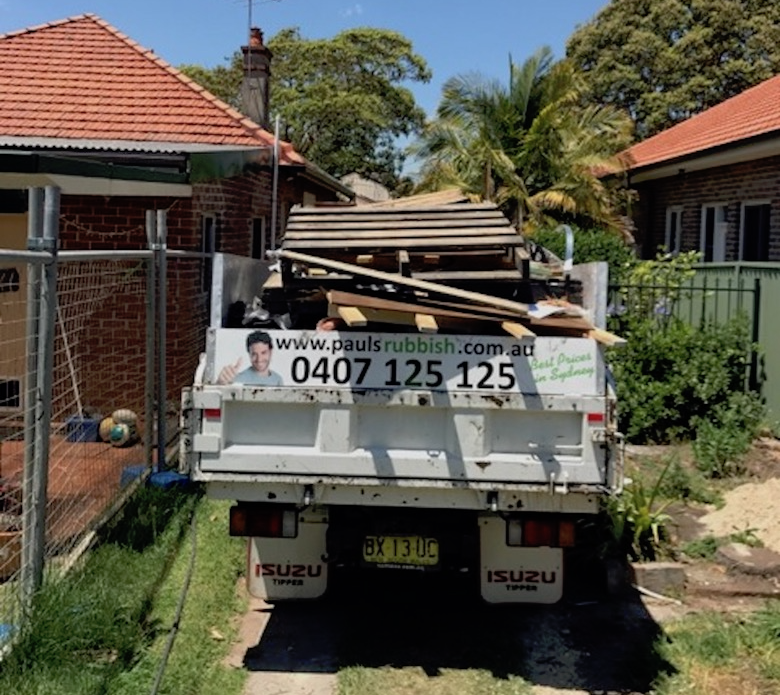 For immediate timber and wood removal in Sydney, please call Paul today on 0407 125 125 for a FREE QUOTE!